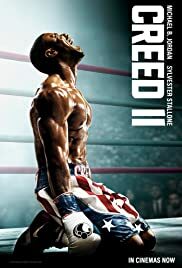 Favourite Rocky Movie and Why? So Creed and his wife had no friends at all? ?